Ford Motor Co. is reshuffling senior executives at its European manufacturing operations. Chris Woodmore has been appointed senior purchasing manager for Ford's global small car program based in Cologne, Germany. 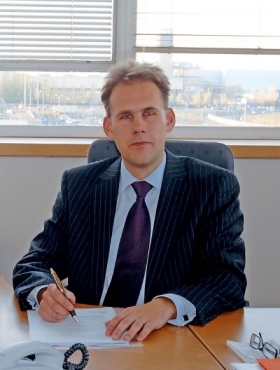 Woodmore joined Ford in 1994 and held various purchasing and logistics roles, most recently as the carmaker's European transport operations manager. Woodmore will manage purchasing for Ford's global small car program. Graham Edwards will succeed Woodmore as new manager of transport operations. 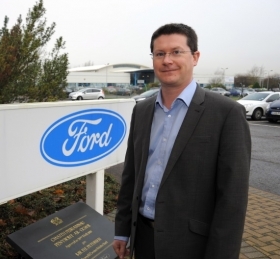 Edwards will lead a 1,000-strong transport team at Ford's Dagenham, UK, manufacturing center as part of a Europe-wide operation responsible for shipping Ford vehicles and parts. 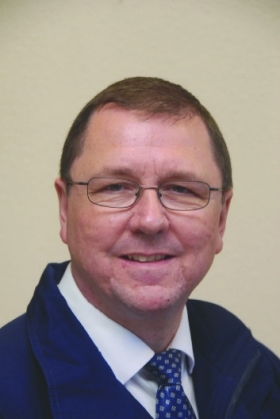 Edwards will manage transport operations. Previously, Edwards was manager of Ford's engine factory in Bridgend, Wales. Kieran Cahill is Bridgend's new manager. Cahill had been manufacturing manager at the plant, which makes gasoline engines for the Fiesta and Focus models, since 2006. All three appointments are effective starting January 1. Cahill is promoted to manager of Bridgend.